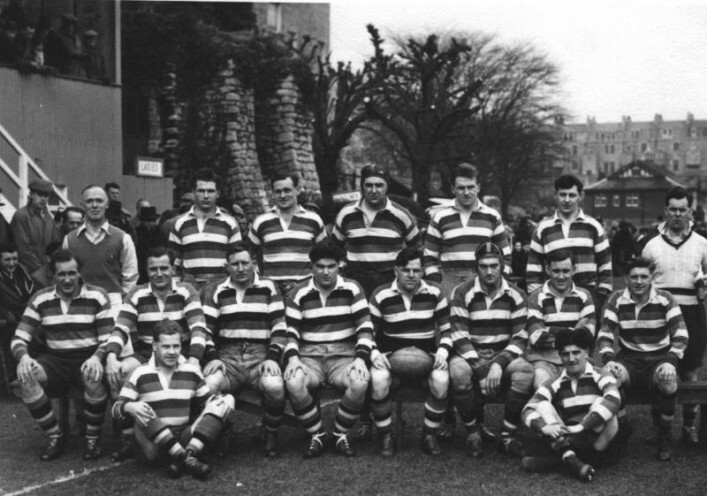 Front Row: J Kendall Carpenter, Alec Lewis, Fred Hill, Tom Smith, J Roberts, Eric Hopton, Cliff Weston, J W Smith. Seated: R Collins, Paddy Sullivan. This page was added on 20/10/2015.